This week I received an email from Lotte to ask me if I still had a certain picture in my archive. Both her grandparents passed away pretty soon after each other. The thing is that I immediately remembered what picture she meant. And this was a picture from 2009. I remember taking it, I remember the moment, the location, the people. This image reminds me why pictures matter, and it made my stand still by what I do. I’m not there to just document that happy day, but I’m also there to capture memories. And even under these circumstances, this made me smile just a little. Lotte & Jeroen , my condolences to you and the family. 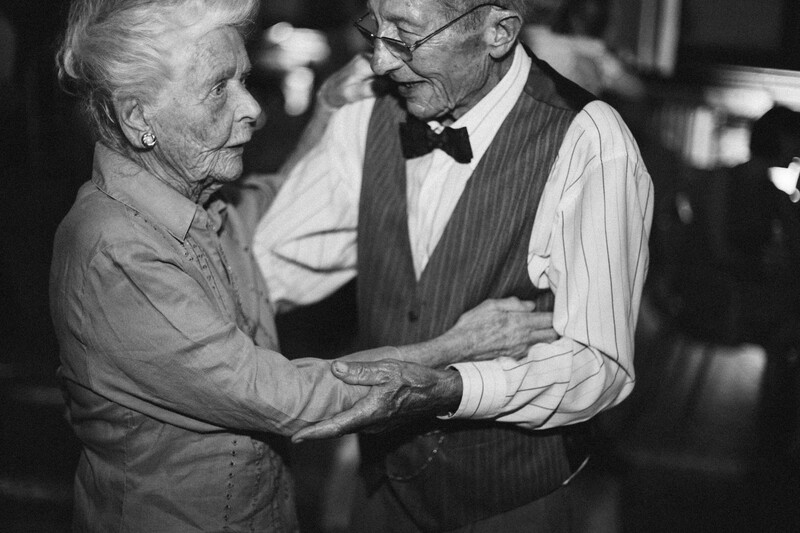 Thank you for letting me write this and I hope your grandparents can keep dancing on forever.